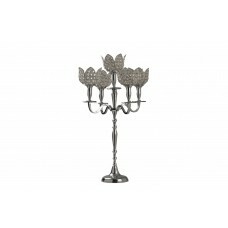 FeaturesHolder TypeCandelabraColorBlackHolder MaterialMetalCandle Capacity3Outdoor UseYesCountry of ..
FeaturesHolder TypeCandelabraColorCherry/BlueHolder MaterialGlass; WoodCandle Capacity3Country of Or..
Handcrafted by skilled craftsman, the Glass 5 Tulip Crystal Candelabra adds personal and unique touc..
FeaturesHolder TypeCandelabraColorBlackHolder MaterialIronCandle Capacity3Candle CompatibilityTealig.. 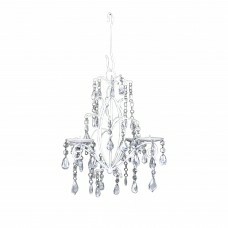 Simply gorgeous! 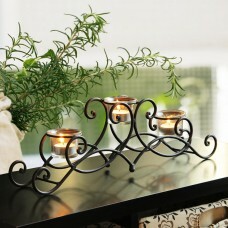 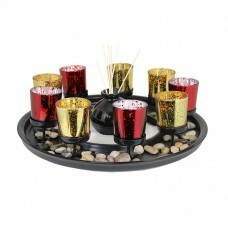 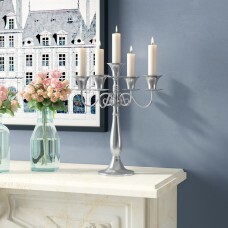 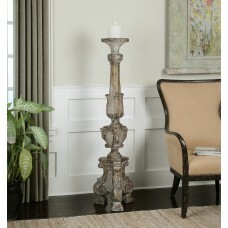 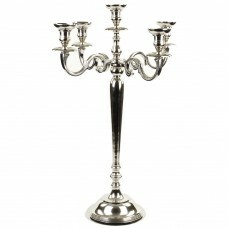 This lovely candleholder features a silvery framework of leaves and stems that burs..
Crafted from iron, this candelabra is the perfect centerpiece for indoor and outdoor gatherings alik..
From dining centerpieces to mantelpiece displays, the right candle holder can take your decor to the..
Transform an old wine bottle into a stunning centerpiece with the Afterglow metal candelabra. 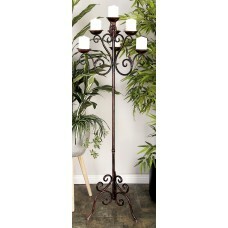 The st..
FeaturesHolder TypeCandelabraColorBrownHolder MaterialIronCandle Capacity9Candle IncludedNoCountry o..
FeaturesHolder TypeCandelabraColorBrownHolder MaterialWoodCandle Capacity1Country of OriginChinaOne .. 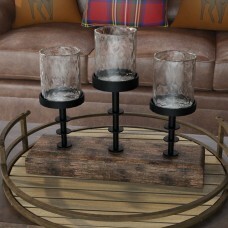 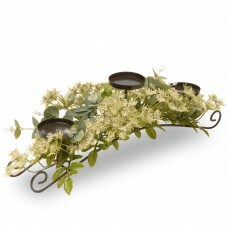 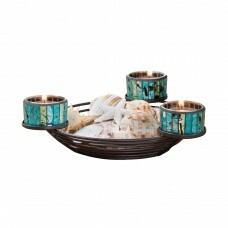 This candelabra holder centerpiece is beautifully decorated with an assortment of green leaf cluster..
Pairing a weathered wood base with metal and glass accents, this rustic candelabra is perfect topped..
FeaturesHolder TypeCandelabraColorRed/Gold/BlackHolder MaterialGlassSetYesCandle Capacity9Candle Inc.. 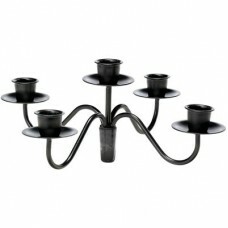 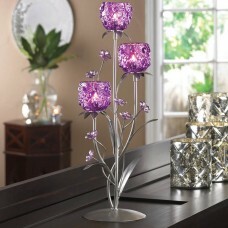 This is a beautiful hanging Beaded Glass Candelabra. 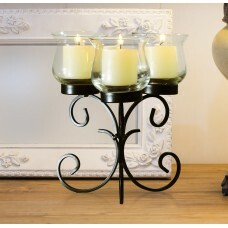 This holds 4 candles. 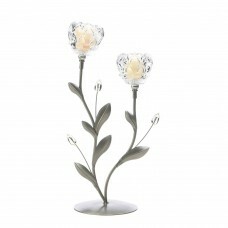 It is adorned with acryli..